There’s no doubt about it, credit cards are a great invention. With a credit card, there’s no need to carry around wads of cash when you go shopping, or fiddle around with writing a check. Credit cards also allow you to spend your money virtually anywhere, and with the internet, you can now spend your money throughout the entire world in the comfort of your own home! The ability to buy now and pay later has made the credit card a global phenomenon. Don’t have any money right now, but want to buy that laptop you’ve had your eye on? Well, no worries, because with a credit card you can buy it on credit and worry about paying for it later when you have the money. Of course, with every positive there is a negative, and when it comes to credit cards, it’s a big negative and one that can cause people a lot of problems. Sure, if you pay your bill in full and on time every month, you have nothing to worry about. 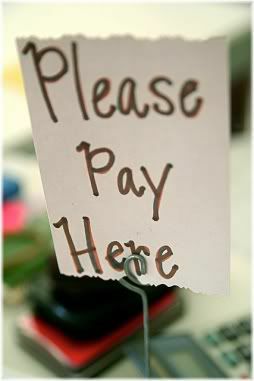 But if you don’t, you better be prepared to pay some hefty fees on top of what you already owe. Sometimes they can be nice…sometimes they can be very nasty! This “Jekyll and Hyde” nature of the credit card has resulted in it becoming a dream for some, and a complete nightmare for others by throwing them into the midst of financial ruin. When you are a teenager and you first qualify for a credit card, getting one seems so cool because it makes you finally feel grown up. There’s no shortage of cards to choose from either, as teenagers are constantly tempted with different cards that they can sign up for. Credit cards are often designed to make a fashion statement so that they are more appealing to younger generations. The banks really want teenagers as well, and even go so far as to make their cards visually attractive with all sorts of fanciful designs. The fact is, credit cards are big business for the banks, but things weren’t always this way. It wasn’t that long ago that credit cards didn’t even exist, and buying something on credit was virtually unheard of. If you did have “credit”, it was usually some form of an account that you arranged with your local shopkeeper who would allow you to buy things on credit which you would agree to repay at the end of the month. 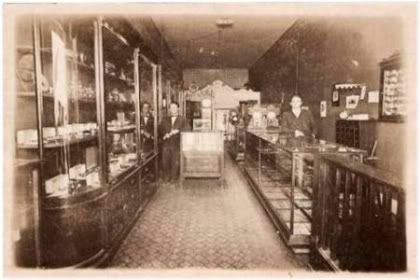 In the olden days, buying something on credit was very rare and only offered to well-known and trusted customers. This, however, only applied to those who were considered to be credit worthy. As if the shopkeeper thought that you would be unable to repay your debt, then they would not offer you an account. So for most people who bought something, they did so with the money they had. If they had no money, they wouldn’t be able to buy anything and so would never be able to get themselves into debt. But around the 1950s, things slowly began to change when the Bank Of America introduced the first credit card. Lured by the prospect of “free” and easy money, the idea spread like wild-fire, and before long, most of the country was set ablaze. 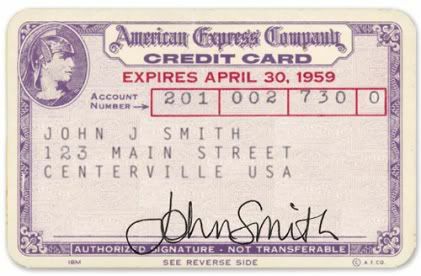 The first American Express credit card. As a result, for the first time people were able to buy goods for their home with money they didn’t have. In addition to this, the credit card also provided them with the added security of knowing that they wouldn’t have to carry around bundles of cash. However, there was a big difference in the way that people used their credit cards back then. Unlike today, virtually everyone who owned a credit card repaid their balance in full and on time at the end of the month. Sure, the card was a great convenience, but it was just that, a convenience. People still realized that this money was only being lent to them on credit and so they were obligated to repay it. Whilst the credit card spread very quickly and was extremely popular throughout the country, not everyone thought it was a good idea. Those who remembered the great depression were mistrustful of the banks, and so didn’t want to take the risk of getting themselves into debt and possibly end up losing all they had. 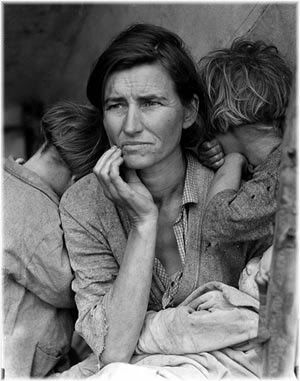 People who suffered in the Great Depression during the 1930s were very distrustful of banks and the “free” credit which they were now offering. So for a while, there was a certain negative stigma attached to the card. Eventually, however, as time passed and the older generations began to die away, things changed and the stigma associated with the credit card slowly faded away with each passing decade. Today, credit cards are seen almost like a necessity, like something you just have to have in your wallet or purse. Unfortunately, not everyone chooses to repay their balance in full each month like people used to do in the past, and as a result, end up spending more than they can afford. To the banks, these people are known as “revolvers” because they keep going round and round caught in a spiral of debt. Banks make money from “revolvers” which is a term used in the financial industry for people who are caught in a cycle of debt. From a bank’s perspective, revolvers are the ideal customer, because if you don’t pay off your balance in full, then the bank can charge you an obscenely high interest rate. To make matters worse, if you don’t pay your balance back on time, or only make the minimum payment, a bank can then impose a heavy fine on you. So it’s no wonder that the banks make billions from their customers each year. For some people, they get themselves into so much debt each month that they can barely afford to repay the minimum payment, and so spend the rest of their life trying to repay that debt, or hoping that someone will bail them out. For many of these people, they have no-one to bail them out, and so their debt gets so large, and causes them so much stress, that they choose to escape it through suicide. That’s a heavy price to pay for easy credit, and shows just how deadly credit cards can be. 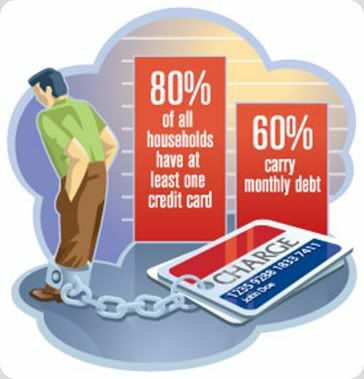 Although most people are aware of the dangers that a credit card can lead to, most people still want one. You can’t blame them really, as credit cards are neither good nor bad by themselves. Rather, it’s how you use them which determines whether you get a good or bad result. If you use your credit card wisely, it will allow you to do many things such as purchase clothing, food, items for your home and other goods that you may want to treat yourself to. But if you misuse your card by spending more than you can afford and not repaying your balance off in full every month, then you can look forward to a spiral of ever-increasing debt that can be extremely difficult to get out of. If you are a young person who is new to independent finance (i.e. old enough to make money for yourself), then you have probably already received many offers through the post asking you to sign up for a particular card. So at this stage of life getting a credit card isn’t really that difficult, as it seems like everyone wants to offer you one. Recently, however, due to the state of the global economy, things have died down a bit and credit cards aren’t as widely advertised as they used to be. 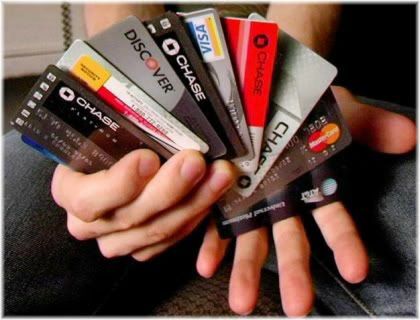 As a teenager you will probably be flooded with offers from many different credit card companies. But if you decide that you want one, the best thing to do is to go down to your local bank and ask if you can have a credit card application form. As a young teen (at least 18 years old), you will not have any credit history but the bank will still most likely give you a card with a limit that you can spend on it. Normally, this limit starts off very low, such as a few hundred dollars, but the longer you use your card the higher this limit will rise, that is of course, providing you manage the card well by proving to the bank that you will repay your debts even if those debts are not repaid on time. This limit is known as your credit limit, although it has been known for some banks to increase the limit of people who misused their cards. So don’t think that just because your limit has increased that it means you should spend more! Now that the banks have started to tighten up money lending, and credit isn’t as easily available as it once was, you may find that your bank might not be so willing to give you a card. This is especially true if you are marked down as having a poor credit rating, such as because you mismanaged your money in the past and were unable to repay your debts. In cases like these, you may need to apply for a card alongside another person. This other person (such as a parent) will act as a co-signer or guarantor, and they must agree to pay some of your debt should you get yourself into it and are unable to pay it back. 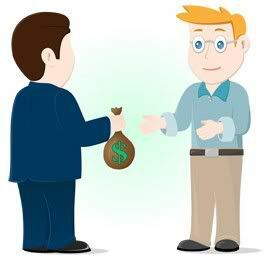 A co-signer is someone who agrees to cover your debts in the event that you are unable to repay them. The other option is to apply for a secured credit card. 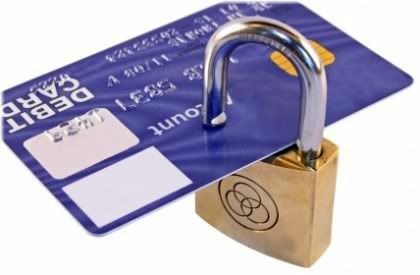 A secured card involves making a deposit for the amount that the card is worth. So, for example, if your credit limit is $500, then you would have to make a $500 deposit. Some companies may offer you interest while they keep your deposit, although this generally won’t be very much. If you do decide to get a secured credit card, it is important that you find out when your account can be converted to a standard account. If you are struggling to get approved for a regular credit card, you may have to get a secured card which acts very much like a debit card. Usually, this will be after a period in which the bank considers you to be “trustworthy”, at which point, you will then get your full deposit back providing you don’t have any outstanding debts which you owe. 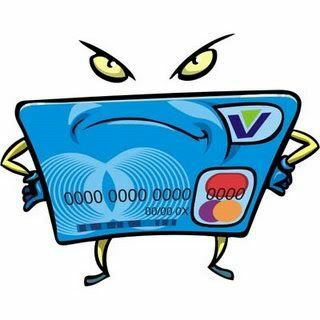 If you are unable to get a credit card of any type because you have been refused by the banks for having a bad credit rating, avoid the temptation to sign up for an unsecured credit card. As usually these are complete scams, and you could end up massively in debt. Once you get your first credit card, you should find it quite easy to get another. But how many credit cards does one person actually need? Well, the truth is, you only actually need one, because most major credit cards are accepted virtually anywhere you would want to use one. For example, if you have a MasterCard or a Visa Card, then you’re pretty much covered because these are accepted everywhere. For most people, one credit card should be enough. Any more than this and you risk getting yourself into debt. Whilst having multiple cards in your wallet may make you feel wealthy, in reality, having lots of cards will encourage you to spend more and so will have the opposite effect. In fact, the easiest way to get yourself into debt is to have more than one card. So unless you have a very good reason for doing so, don’t do it! Generally speaking, the only time you would ever need a second credit card, is if your current card doesn’t offer you a large enough limit. If you are a big spender, and so require a larger limit, there may be other cards available which could offer you this. 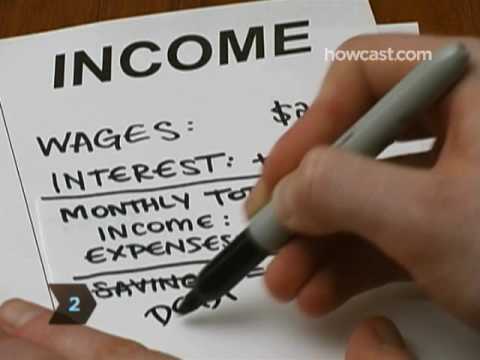 Credit Card Debt Information : How Many Credit Cards Do You Need for Good Credit? Some cards, such as American Express, for example, will also give you a certain amount of cash back for everything you buy with their card. However, not everyone accepts American Express, and they are generally harder to get than other types of cards. But if you can get an American Express credit card, the cash back you get from it can make it a very good option to have as a second card. There are lots of different types of credit and debit cards available to choose from, and depending on your needs, one type may suit you better than another. 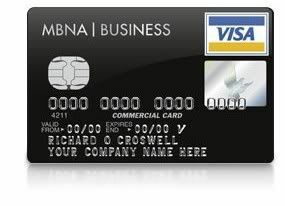 Business credit cards are meant for business owners, directors and business executives. Due to the nature of the owner, this type of card usually comes with a high credit limit and you have to be a business owner to receive one or be given one by your company. Student credit cards are usually the first type of credit card that teenagers get. 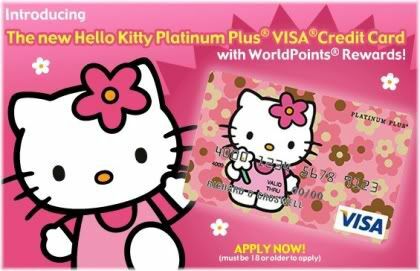 Because students don’t have a credit history yet, this type of card normally comes with a low credit limit. Student credit cards also tend to look different from regular cards, as this makes them more attractive to younger people who see them as a fashion accessory. Over time, as you use the card more and are able show that you can repay the money you spend, your credit limit will be increased. 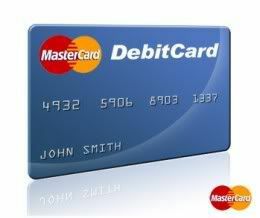 Prepaid credit cards are ideal for those who do not like the idea of having money to spend on credit. They involve you putting money onto the card first, and then only being allowed to spend how much money is on the card. In this sense, a prepaid credit card is not really a credit card, as you are not borrowing money on credit but rather are spending money that you already have. A more appropriate name for this type of card is a debit card. 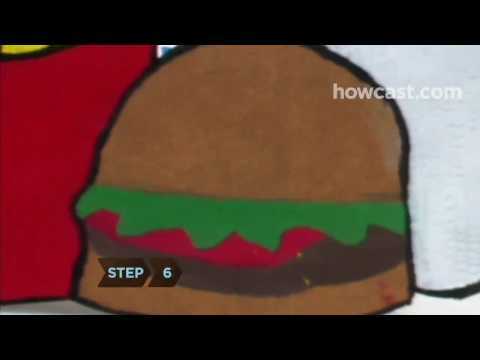 Why do people choose to get a debit card? There are several reasons, although the main reason is because it’s far more convenient than having to carry around lots of cash with you. People who have had bad experiences in the past with credit cards and got themselves into debt, may also prefer to use prepaid cards to avoid similar problems happening to them in the future. As a result, this type of card tends to be popular with people who have a bad credit score, as they tend to be quite easy to get approved for. Balance credit cards are non-secured cards which allow you to save money in interest charges by transferring a higher interest card balance onto a lower interest rate card. 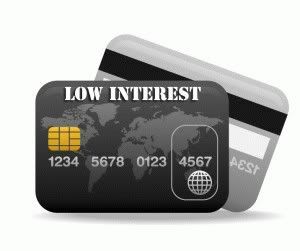 Low interest credit cards are another type of non-secured card. Usually, these cards will offer an introductory low APR (annual percentage rate) that will change to a higher rate after a certain period of time. The advantage of using this type of card, is that you could buy what you wanted with the low APR and then pay it off several months later. Although, this is not really what you should be aiming for, as it is always good practice to pay your debts in full and on time every month. Air mile credit cards are designed for frequent flyers, and as such, offer air miles for each flight you book on your card. These air miles can be saved up and then later exchanged for free airline tickets. 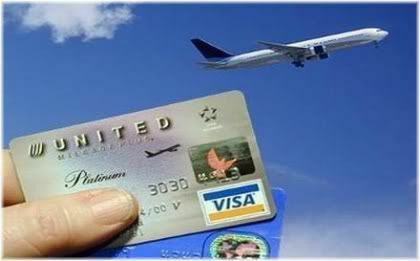 This type of card is ideal for people who fly a lot, because you may as well get something extra back if you are going to be paying for your flights on a credit card anyway. 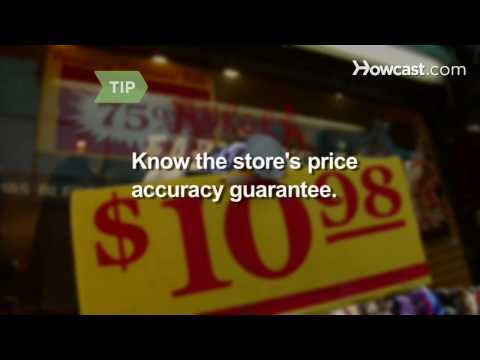 Certain credit cards will give you a percentage in cashback every time you spend money on your card. Although this rate isn’t usually very much, you might as well get a card which gives you cashback than one which doesn’t. 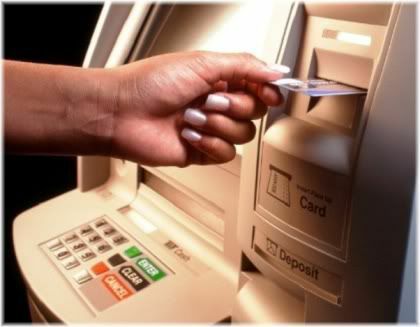 ATM cards are what you are likely to first receive when you open up a bank account. 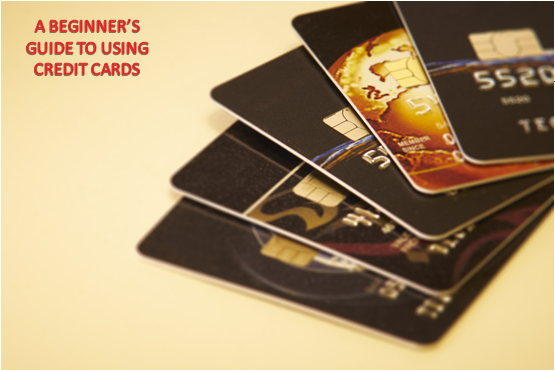 This type of card allows you to withdraw money, make cash deposits and transfer money between accounts. 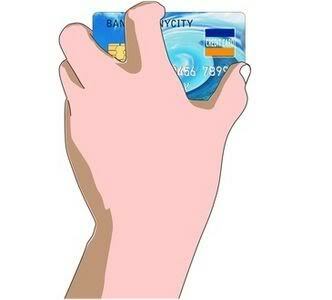 Usually, an ATM card will not allow you to get overdrawn, so it will not have a credit limit. However, some ATM cards do, and they will allow you to get overdrawn. So be sure you know what type of card you have! Although publicly credit card companies want you to use your credit card responsibly and pay your statement when it is due and on time, privately, it’s a very different story. 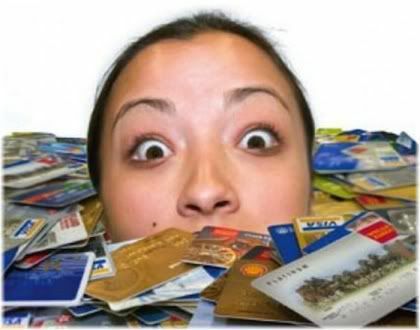 Credit card companies like nothing more than people who run up massive credit card debt and then either fail to pay it back on time, thus incurring a late fee penalty, or pay back only the minimum amount each month thus having to pay back the money they borrowed at a high rate of interest. Once the trap snaps you will be in for a world of pain! The reason for this should be obvious to everyone. Banks, or any other type of financial institution, are a business. They make money from having you as a customer. Credit cards have consistently been one of the biggest money makers for banks since they were first released to the public, which is why the banks try so hard to get you using them from a young age. The younger you start using your card, the less responsibly you are likely to use it, and the more likely you are to develop bad financial habits that will stick with you throughout the rest of your life. Always read the terms and conditions before you sign up with any type of card. The first and most basic rule of credits cards, is to know what you are signing up for! 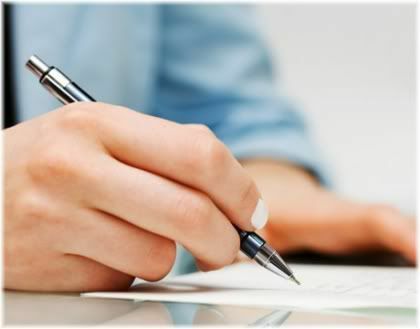 There are many people for example, who choose a card because it looks good or because it is with a particular bank and don’t even bother to read the contractual agreement which they have signed up for. Later, they then wonder why they are being charged for something and are shocked at how much they are being charged. A good credit card company will tell you what you need to know in bullet points, and will write it out in a font size that is easy to read. However, be watchful for any * symbols, as this relates to something in the small print which you should read. As long as you pay in full and on time every month, there’s no harm in owning a credit card. This one is a killer. If you don’t pay at least the minimum amount of your bill when it is due, the bank will charge you a ridiculously high late fee. 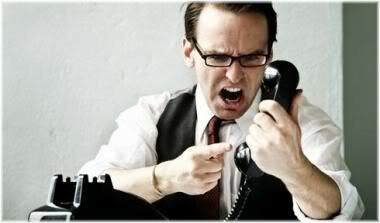 Some banks may even increase your interest rate, which then makes it more expensive to pay back the money you owe. If for any reason you are unable to repay your balance back in full, do not carry on using your credit card and adding to your debt! 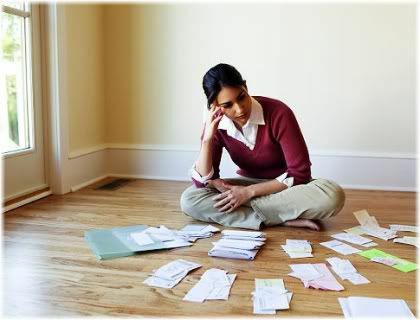 If you find yourself in debt make the repayment of that debt a top priority, as otherwise it could spiral out of control and become unmanageable. This is one of the worst things that you can do if you own a credit card, and is also one of the quickest ways to fall into the debt trap. In fact, many people have gone bankrupt and even committed suicide due to mounting debt that they couldn’t control. 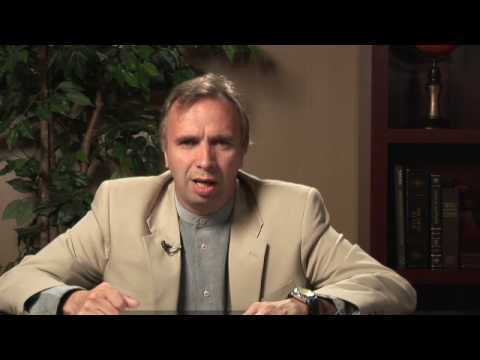 The reason this can cause you such a problem, is that if you are continually adding to your debt, you are progressively making your minimum monthly repayment higher and higher. With the high rates of interest that you get charged, this can quickly end up becoming an amount that you find difficult to repay. 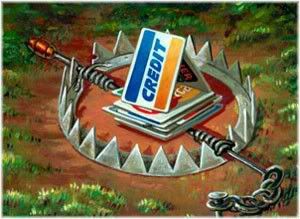 When this occurs, you have fallen into the credit card trap, because it is very unlikely that you will be able to repay all your debt at once. At this point, all you can do is to just keep repaying the minimum payment, essentially turning into a cash cow for the banks. If you feel that you have been treated unfairly by your bank, or you are unhappy with the service that they provide, don’t be afraid to complain or ask for help. Banks want to keep their customers happy and so are usually quite willing to help you out. Surprisingly, most banks are actually quite willing to help you so that you will remain a happy customer and keep using their card. With lots of other competing cards to choose from, they know that you could leave them and go elsewhere. So use that to your advantage. For example, if you have been charged a late fee and you don’t think that it was fair, you can call your bank, and, if it’s your first time, they will usually refund the fee. Obviously, if you are running up late fees every month then they probably won’t reverse the charges, but usually, if something is due to an honest mistake they will help you out. 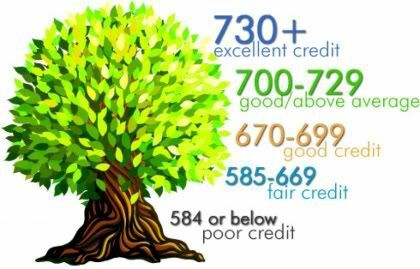 The better your credit score the lower the rate of interest you will pay on loans. Even if you do repay your balance in full and on time every month, it is still a good idea to check your credit history from time to time. In particular, you want to make sure that any details haven’t been entered incorrectly and that you are maintaining a good credit rating. This is especially important if you are thinking of borrowing money sometime in the future, such as for a personal loan, a car loan or a mortgage, as the better your credit rating is the lower the interest you will pay on that loan. The trouble with having a credit card when you are a teenager, is that suddenly having lots of money to spend can lead to you developing bad spending habits which stay with you throughout your entire life. 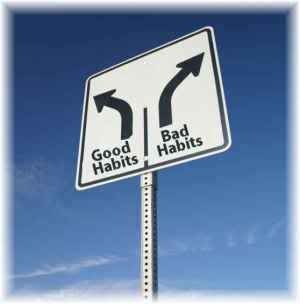 The habits you develop now will affect your life for many more years to come. No longer are you reliant on your parents for money, as now, you have your own. This means that all the things you previously wanted, but your parents wouldn’t get for you, you can now buy for yourself, and if you can’t afford them, you can get them on credit! It’s therefore not surprising that teenagers get themselves into debt, as it can be very tempting to buy something now and then worry about paying it back later. The trouble is, when you get older you are likely to do the same, only this time, because you have more money to spend, you are likely to run up even bigger debts. So make an effort to use your card responsibly by following the advice given in this article, and never fall into the trap of running up credit card debt. If you find that you can’t handle a credit card yet, get a debit card instead, as you can’t get into debt with one of those.